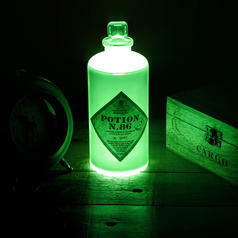 This magic potion will truly brighten up your day! 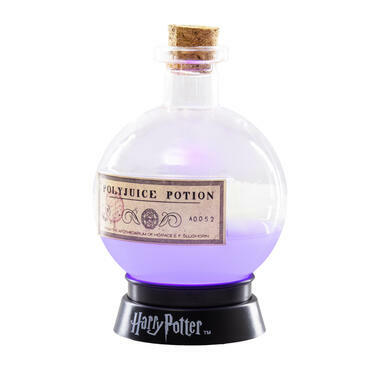 230 SEK lade... Harry Potter Magic Potion Light This potion is truly... illuminating! 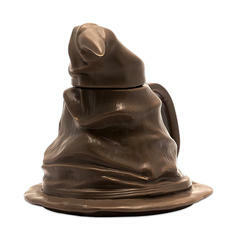 156 SEK lade... Harry Potter 3D Mug "The Sorting Hat" "Which house should you go to ... ? Hmm, looks like I'll need to decide that with the help of a nice mug of tea." 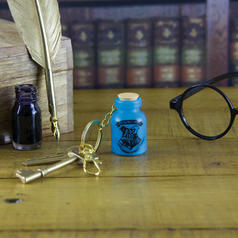 83 SEK lade... Harry Potter Magic Potion Key Chain Light Your very own magic potion to go! 209 SEK lade... Harry Potter Levitating Nimbus 2000 Broomstick Pen A levitating pen? That can only be magic!